We interview Mr Tan Cheng Siong, recipient of the President's Design Award 2012, to find out more about Pandan Valley Condominium, one of the first projects of its kind in Singapore. 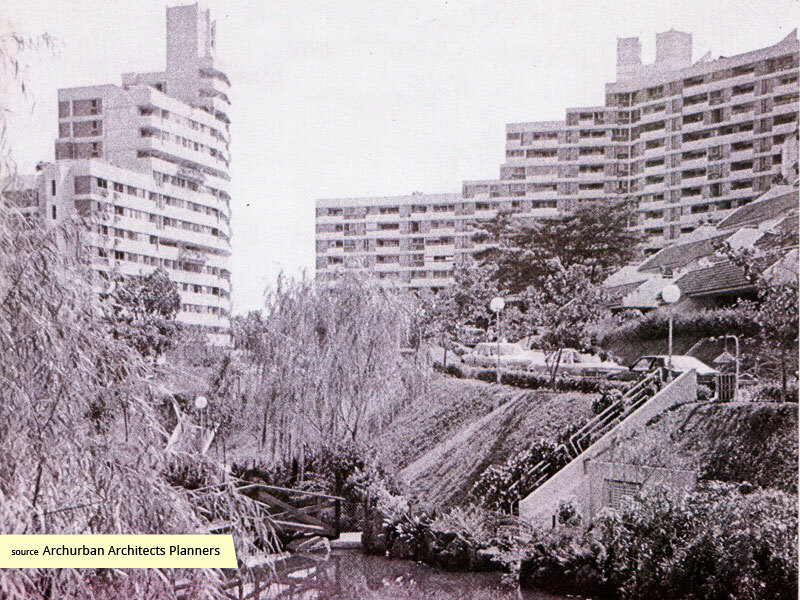 Q: What motivated the development and design of Pandan Valley Condominium? TCS: Pandan Valley is, similar to Pearl Bank Apartments, a part of the government’s effort to beat the land shortage problem. At the time there were only two types of property: the first typology was landed property various estates, in the style of settlements in America and Australia. 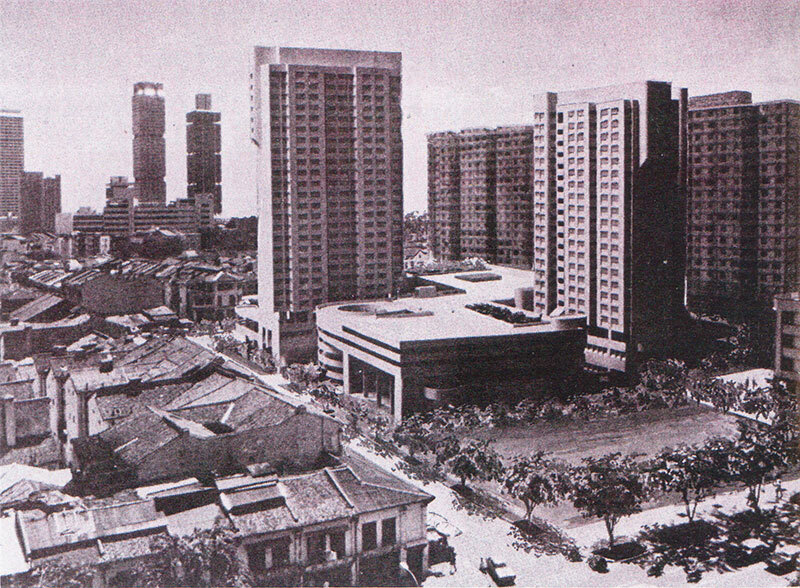 The second was HDB apartments. These two distinct typologies catered almost exclusively to the higher and lower income groups respectively. 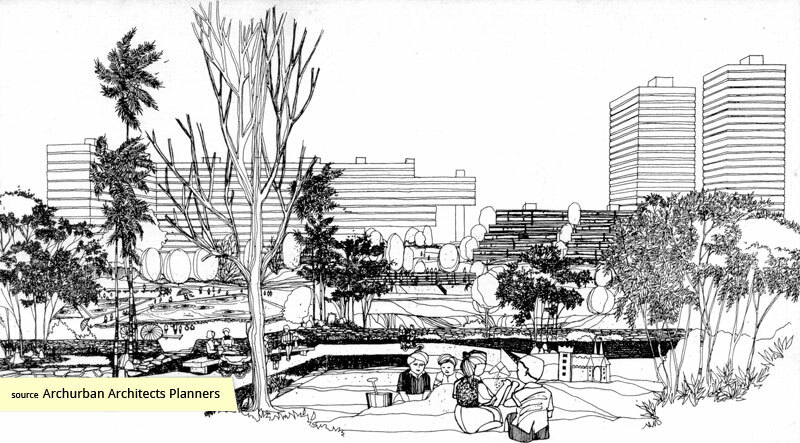 Then, the government proposed to stop further development of landed property sometime in the 1970s, and this upset the people in that demographic, who now had to look to apartment living. But in those days, apartments were not appealing; they came in small point blocks, and there wasn’t space for community and family. 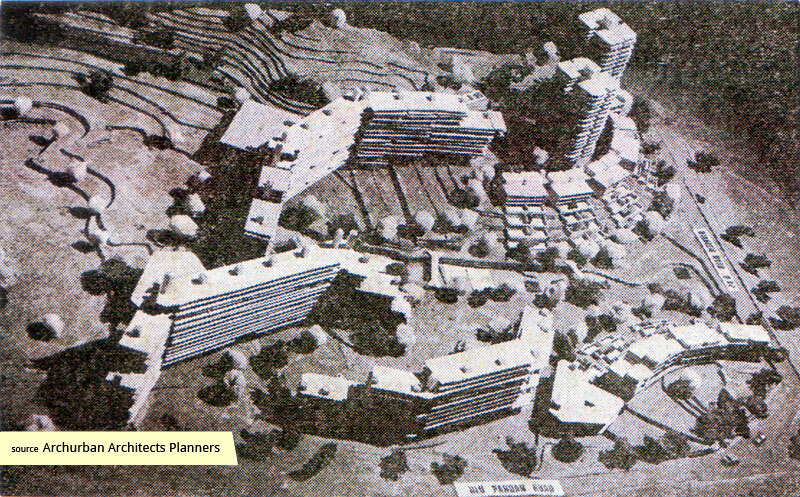 This is when the idea for building Condominiums began, so that community spaces could be organised into one project, something that residents could own and share. The challenge was to entice landed-property customers to high rise living, by offering more than what a terrace house can provide. 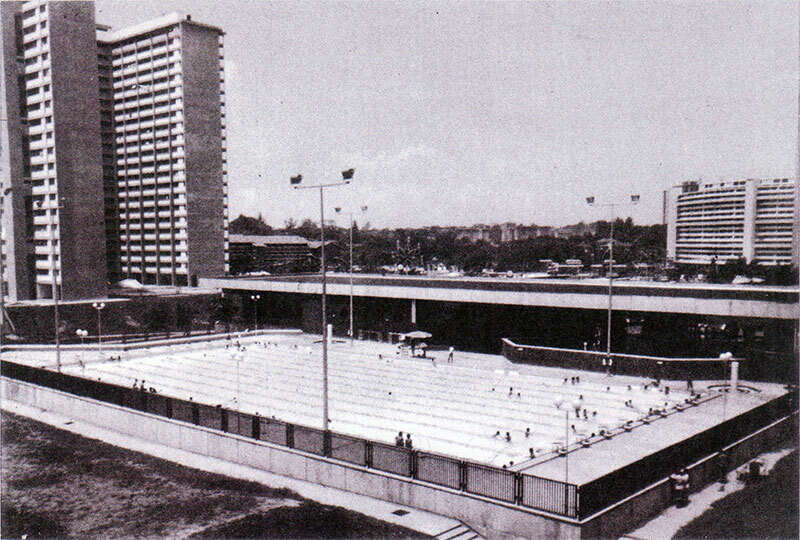 While the terrace house had land, yards, and multiple storeys, Condominiums offered swimming pools, shops, basketball courts, playgrounds and landscaping, which terrace houses could not get. 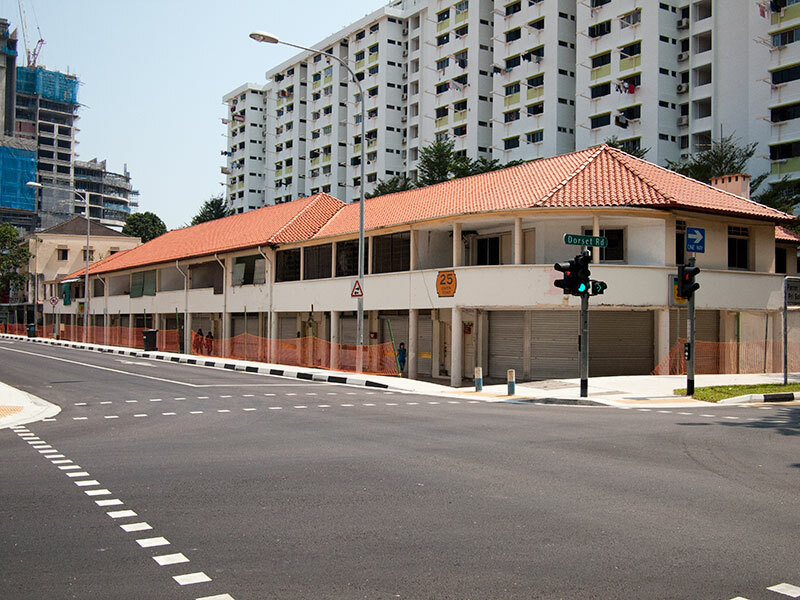 Also as a strategy to bridge the gap, the units had to be big, almost comparable to that of terrace houses, ranging from 150-250 square metres, a good size for families. Q: As one of the first developments of its type, what was the public reception like? TCS: At the time of its release, Singaporeans were not interested. They still wanted their terrace houses, and made many excuses not to buy in to the Condominium concept. The initial few months were difficult, with slow sales despite newspaper announcements and articles. Even the faculty at NUS were resistant, a market we thought we could tap on because of its proximity. 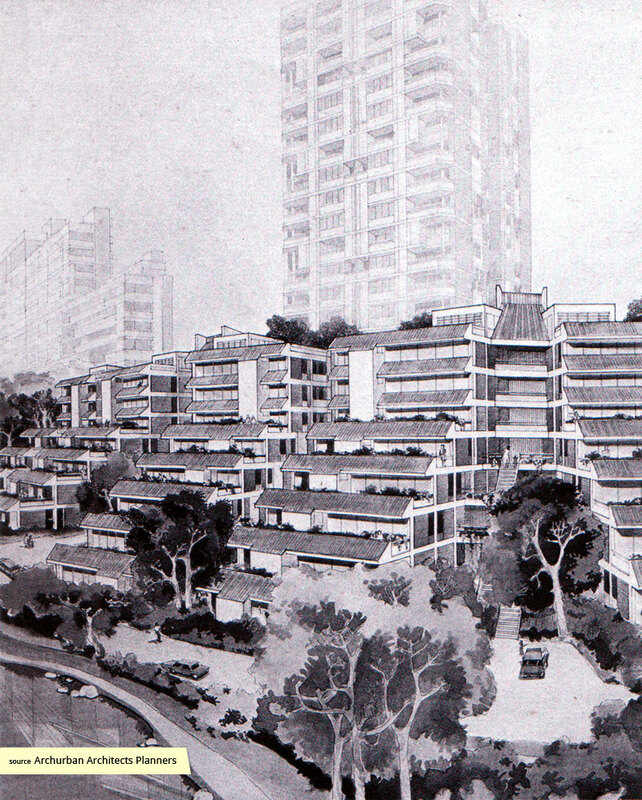 But overnight, with the sudden economic boom, Pandan Valley became popular. I was told that now it’s very popular for expatriate rental, and some visiting professors at NUS who were assigned housing there were very impressed, asking me why I didn’t do more of the same. That gave me a lot of satisfaction. 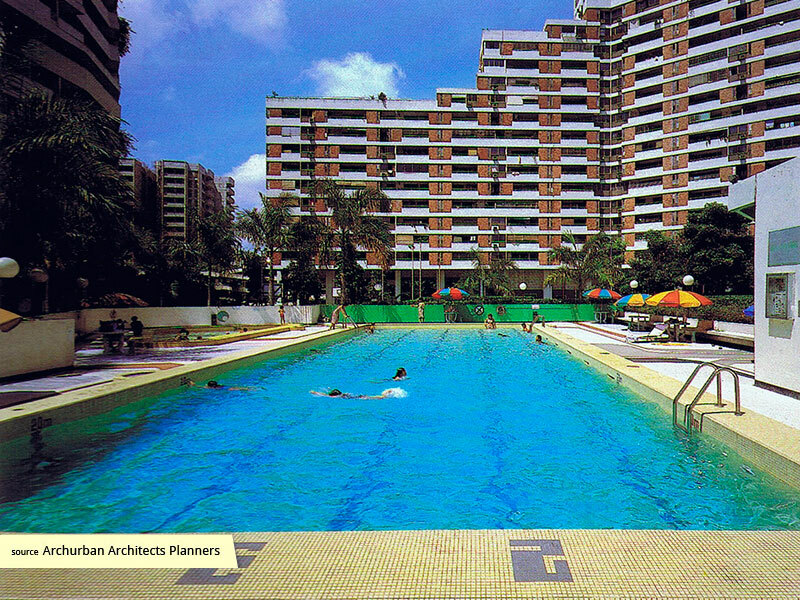 Since then, I’ve seen condominiums built on a small pocket of land – those are not condominiums, those are just apartments with a swimming pool!